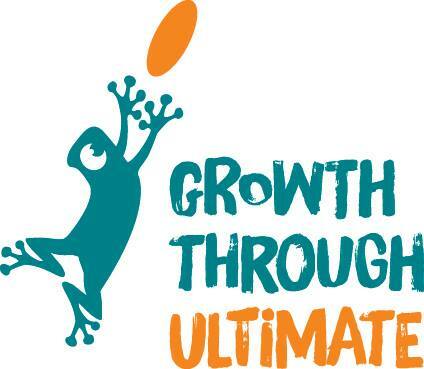 We are a group of ultimate frisbee players in Cambodia made up of local Khmer players and expats, women and men, young and old(ish). 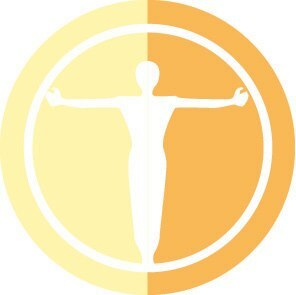 CFDA has been a member of WFDF since December 2016. In Phnom Penh there are pickup games year around. There is also a rocking two-day hat tournament every year that will make you wish you could hang in Cambodia longer. 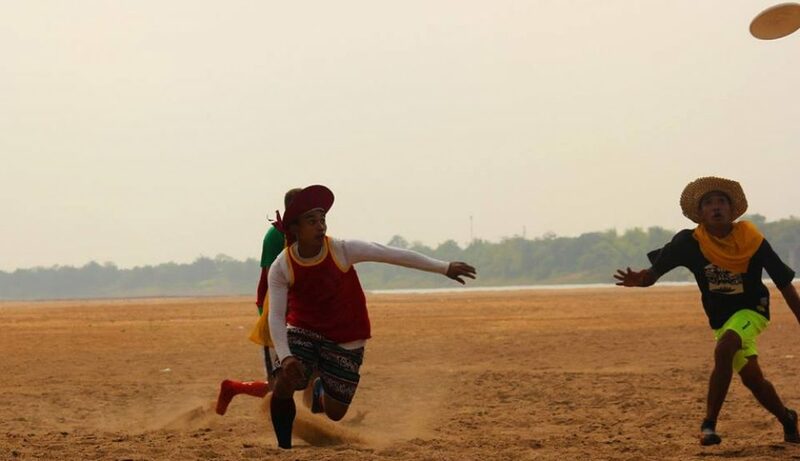 There are pick-up games in Kampot province twice a week. For questions and more information, check our Google Group or Facebook page. 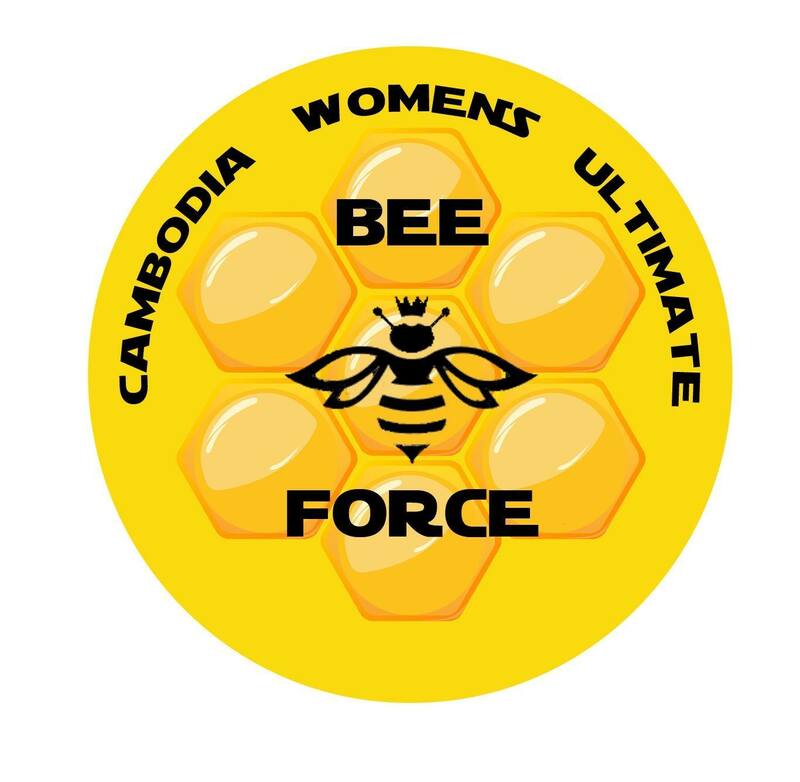 Also, learn about Bee Force, Cambodia’s new women’s Ultimate program at their Facebook page!